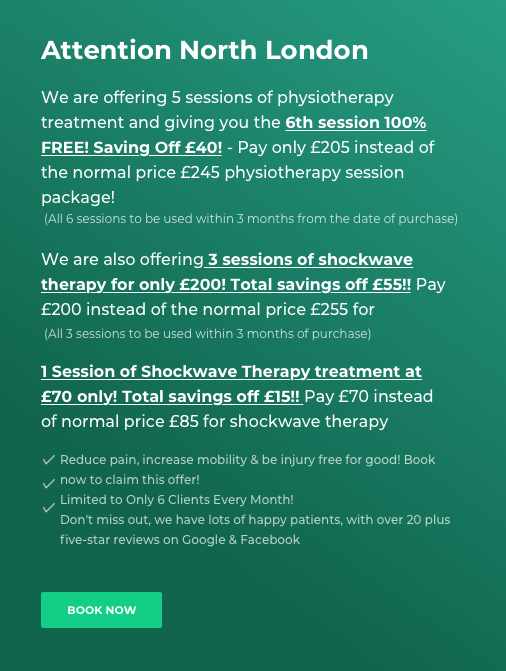 An aspiring physiotherapist, Bartosz Kucharski is an excellent addition to the team of Southgate Physio clinic. His core area of practice is sports injury and musculoskeletal physiotherapy. With over 2 years of professional experience as a physiotherapist and more than 4 years of experience as a massage therapist, he brings with him a lot of expertise in patient care and well-being. Bartosz, prior to joining Southgate Physio clinic, worked in the intensive care, neurology and physiotherapy departments of a busy hospital in Poland. He also has years of experience in providing therapeutic massages and rehabilitation. He has also previously worked as a Band 3 and 6 physiotherapist in renowned clinics and hospitals. Working in diverse clinic and health settings has equipped him with the skills and expertise required to offer unmatchable services to patients. As a part of his responsibilities in reputed hospitals and clinics, he has gained hands-on training on the vast field of physiotherapy. 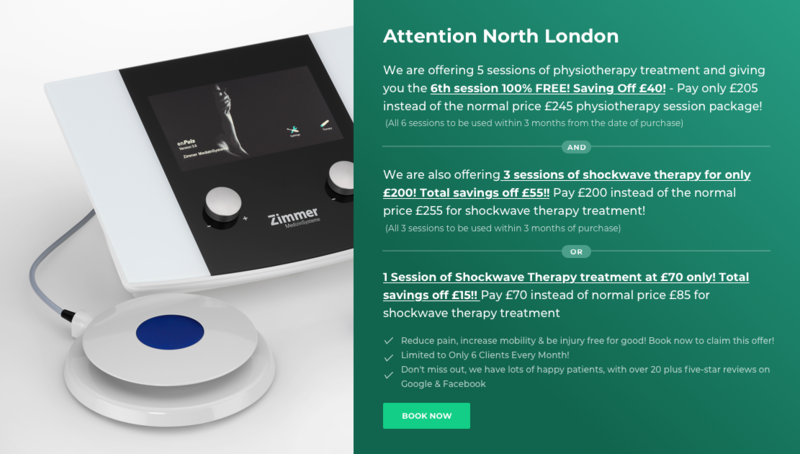 He is experienced in treatments, such as electrotherapy, phototherapy, magnet therapy, laser therapy and more. Being a massage therapist, he showcases excellent deftness in providing deep tissue massage, trigger point therapy, underwater massage and medical massage. Bartosz has obtained his bachelor’s degree in physiotherapy from Higher Vocational State School of President Stanislaw Wojciechowski in Kalisz at Institute of Physiotherapy and Medical Life-saving and master’s degree from Academy of Physical Education in the name of Eugeniusz Piasecki, Department of Physical Education, Complementary Studies Master Degree, Poznan, Poland. To further his knowledge about the human body and pain, he completed several other courses on physiotherapy and medical massages. 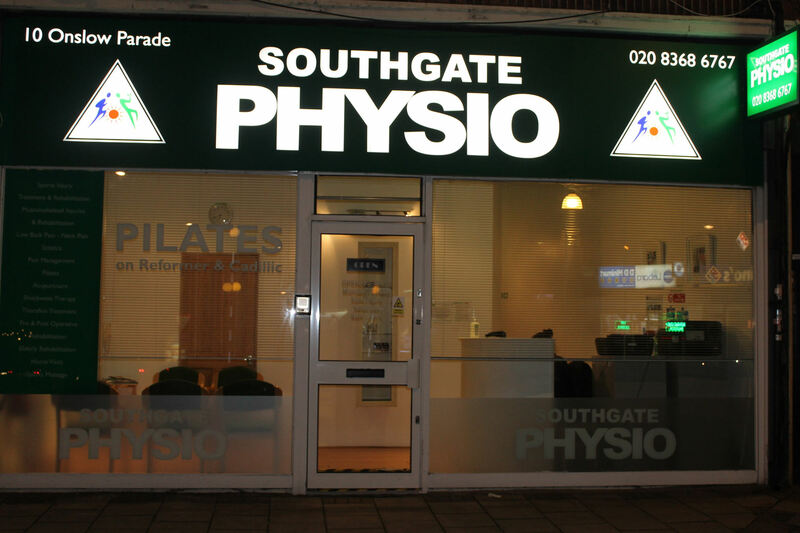 Bartosz adequately contributes to the team of Southgate Physio clinic. His profound skill-level, technical mastery and experience in working with a range of patients suffering from different types of disabilities sets him apart. His warm and friendly approach makes him a favourite among patients. 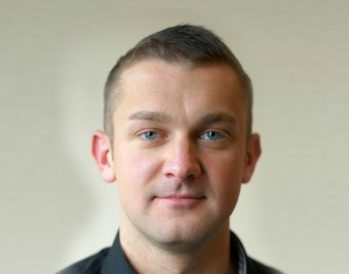 Bartosz is an accomplished and qualified physiotherapist with experience in treating different types of patients. 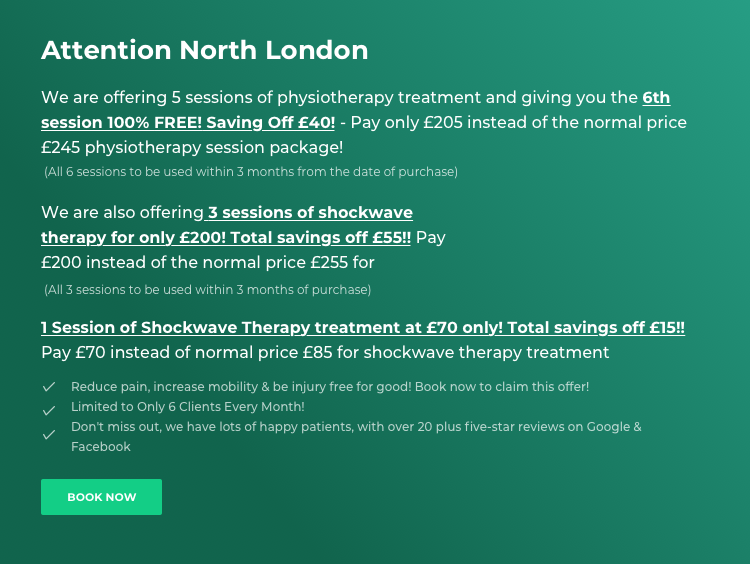 In addition to being a skilled massage therapist, he has worked with neuro, pre and post-op orthopaedic patients and patients with a history of fall and reduced mobility. Being a quick learner and a team player, he quickly enhanced his skills to become a Band 6 physiotherapist. Thanks to his amiable and friendly mannerisms, patients keep coming back to him.